Don’t leave the hardware to your furniture at your old place. When you take something apart, put all the little parts and screws in a bag. Then tape the bag to the piece, so you won’t have to track down the parts. Before moving large appliances, check your owner’s manual for special instructions. Items like washers and dryers often need special handling. Don’t forget to take art off your walls, disconnect electronics, or pack the items in your yard. 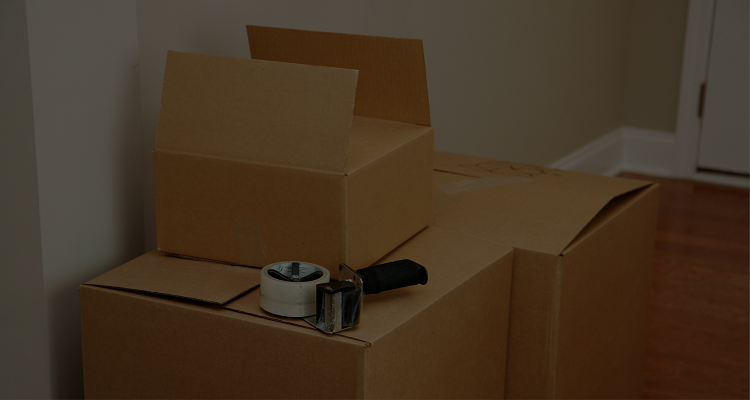 Dispose of any items that moving companies are not allowed to transport by law. These items include gasoline, bottled gases and other flammables, ammunition, and explosives. Have an essentials grab bag. Have your toothbrush, chargers, basically the essentials you might need for the next 72 hours. It’s not an emergency situation, but if you treat it as if it were one, it makes the whole move a lot easier.